Center for Policy Analysis (CPA) hereby regrets the delay of the scheduled March 2019 local council and parliamentarian elections Announced by Somaliland National Electoral Commission. Somaliland is different from many African countries due to its mature politics and democratization process. But this election delay will have a profound impact on Somaliland’s long-term democracy and the legitimacy of its statehood. It seems that a lot of challenges faced could have been solved by the concerned actors including the two opposition political parties and government. Therefore, CPA herby suggests to all concerned parties to negotiate, plan, and held the future elections as early as could be planned. CPA Is also calling to the government, political parties, and house of elders to work together at the same time to pursue an effective technical and strategical assortment that elections could take place as early as possible, and to avoid any unnecessary long-term extension. There is a lot of challenges that could drastically hinder the upcoming elections. Those challenges including the draft election law, the seat allocation, the quota for women and minority groups, and the opposition political parties’ positions against NEC. The way of solving these obstacles has not been agreed on yet. Thus CPA hereby suggests to solve these issues as soon as possible. Finally CPA regretted that this is the 5th time that Parliament elections has been postponed since 2005. CPA is a think tank, which was established to help the countries of Horn of Africa region to build, peace, democracy, human rights and effective governance systems where all citizens are equal. 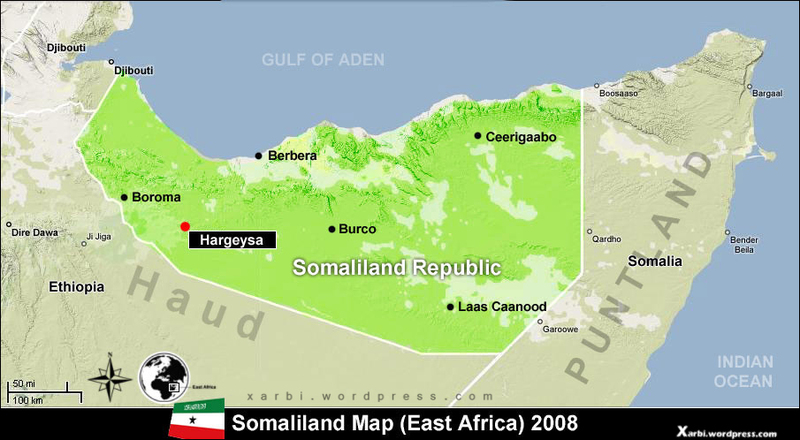 CPA is based in Hargeisa, the Capital of Republic of Somaliland.